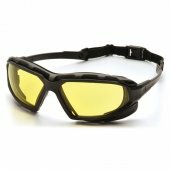 Buy with confidence from Badlands! 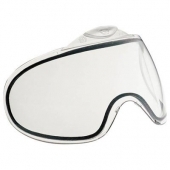 All our airsoft goggles or airsoft glasses have passed the impact rating tests required to be used in a live game of airsoft. You only get one pair of eyes, protect them accordingly with a high quality pair of airsoft goggles from Badlands! 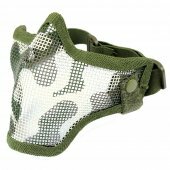 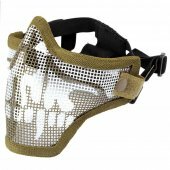 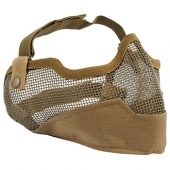 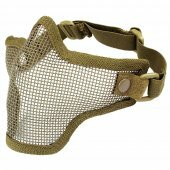 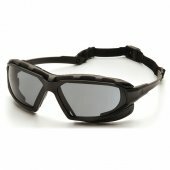 Airsoft Goggles and Mesh Guards There are 103 products. 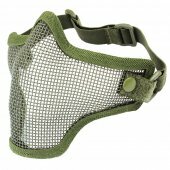 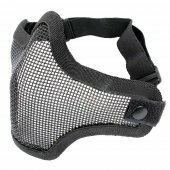 WARNING : All of the goggles and mesh guards found here are not suitable for use in paintball. 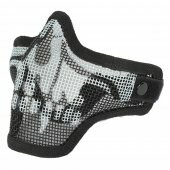 Protect your cheeks and teeth with the Steel Mesh Half-Mask Skull. 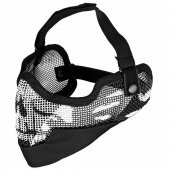 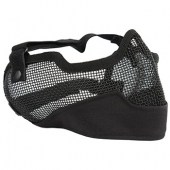 The Steel Mesh Half-Mask Skull securely attaches around your face using an adjustable velcro strap for the perfect fit.